The "network" of child welfare services that ChildNet "administers" is actually a uniquely local hybrid constructed of services supported, managed and monitored by several entities and funding sources. At the core, most closely and directly controlled by ChildNet, are those fundamental child welfare program services which ChildNet pays for and manages through traditional and formal subcontracts. 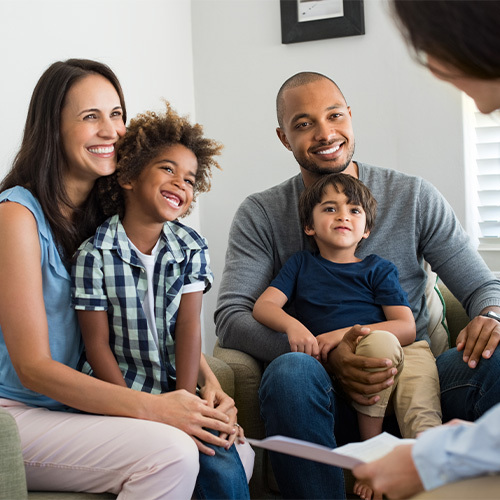 These Subcontracted Services include residential programs, family reunification and strengthening programs, family preservation and prevention programs, assessment services and childcare services. A second component of the network consists of those individual services, as opposed to programs, which ChildNet pays for by purchasing them directly from service providers on an individual case by case basis using briefer, less detailed processes and documents such as professional service agreements, rate agreements and purchase orders. These Purchased Services include services offered by both agencies and by individual, private practitioners such as tutoring, legal services and specialized assessments or therapeutic interventions that ChildNet must purchase because they are not supported by other local, state or federal funding.